Recent breakup? Just a bit sleepy and need to add a little sass to your Monday mornings? 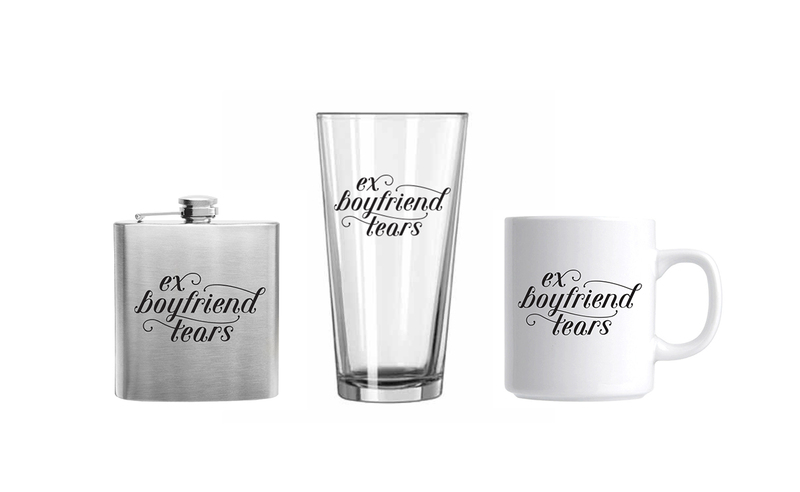 Designer/illustrator Lauren Hom’s Ex Boyfriend Tears line will do the trick. The glass is the only product available right now, but the others should hit the shop in a couple weeks. Personally, I’m bookmarking this for the flask.